Whether they come first, second or third place, everyone loves being awarded that Rosette for their achievements. 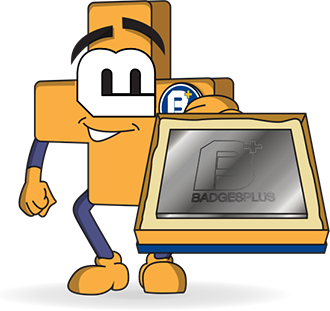 Here at Badges Plus, we have striking Rosette badges for your school, sports club, girl guides group and everything in-between. From the gold Rosette badge to the silver Rosette badge or the bronze Rosette badge, we have them all and they come at 35mm x 15mm. 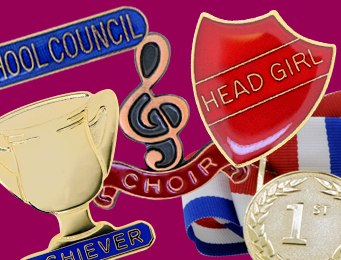 Our rosette badges work well in a host of circumstances; charities, businesses, comedic awards, sports clubs and especially as school awards badges. 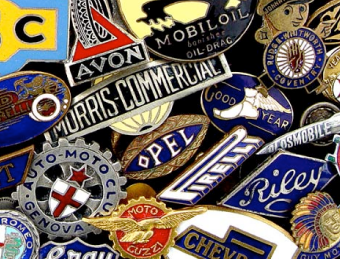 These Rosette badges make perfect incentives to get people to participate in activities and strive for the best. 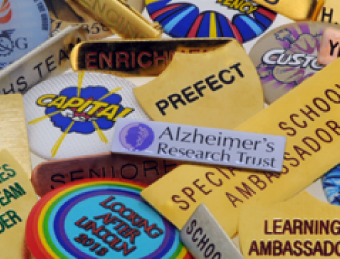 Children love how stunning the badges look when worn, so opt for Badges Plus to design and craft your school rosette badges today! 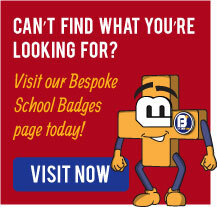 We manufacture all school badges using a combination of modern and traditional techniques, right here in the heart of Birmingham's Jewellery Quarter, so you can be sure of the highest quality school rosette badge each and every time.